Is a tribute to the original inhabitants of South America, the Carib, Warrau and Arawak Tribes and their Fore-fathers and Mothers of Maya and Olmec Civilisations. Guyana’s diverse people of Amerindian, African, Indian, Chinese and European decent and their numerous mixtures, helped form my vision of my own mortality and later influenced my musical odyssey. The great physical presence of the Guyanese landscape, unchartered waters, virgin rain forest and vast savannahs has formed the backdrop and muse that has influenced my creativity, and all art forms from the region. 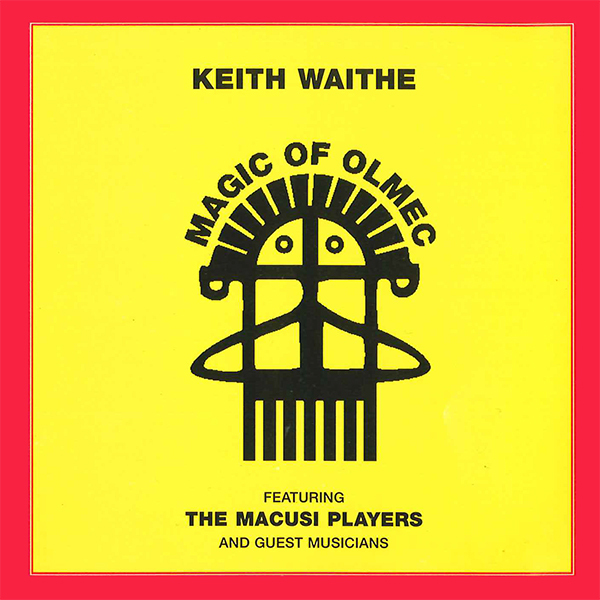 The Macusi Players and guests features prestigious improvising musicians, who excel themselves in contemporary music and helped to create this African, Asian and Jazz odyssey.